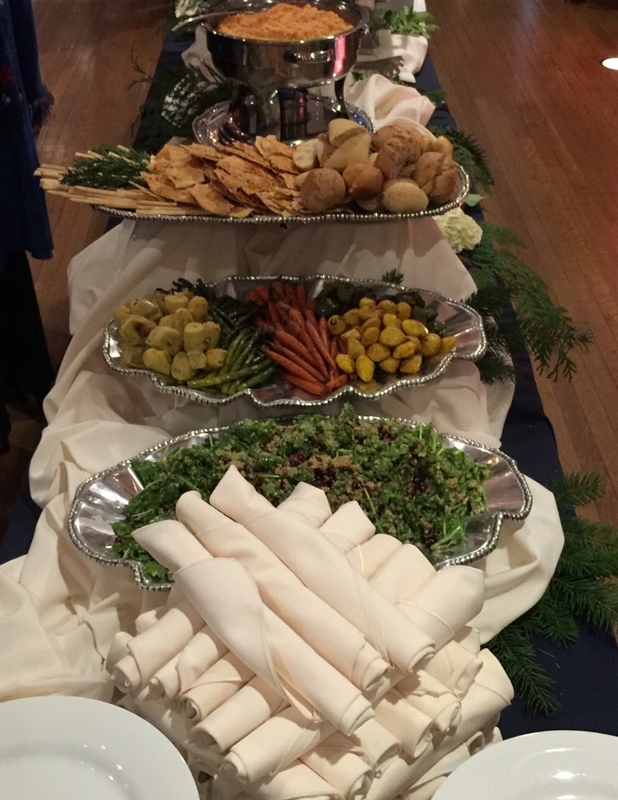 We found that kosher catered events can mean many things to our clients. Ronen Levy Events offers all the different levels of kosher catering to fit your unique family needs and traditions. Our most orthodox/conservative menus are produced from an RCC or Kehillah certified kitchen. Our kosher events are also "Mashgiach" supervised from start to finish. However, most of our kosher clients prefer to have "Kosher Style" menus where the food is 100% kosher but choose to use traditional rental companies for their china, silverware and equipment. All options are available to you.